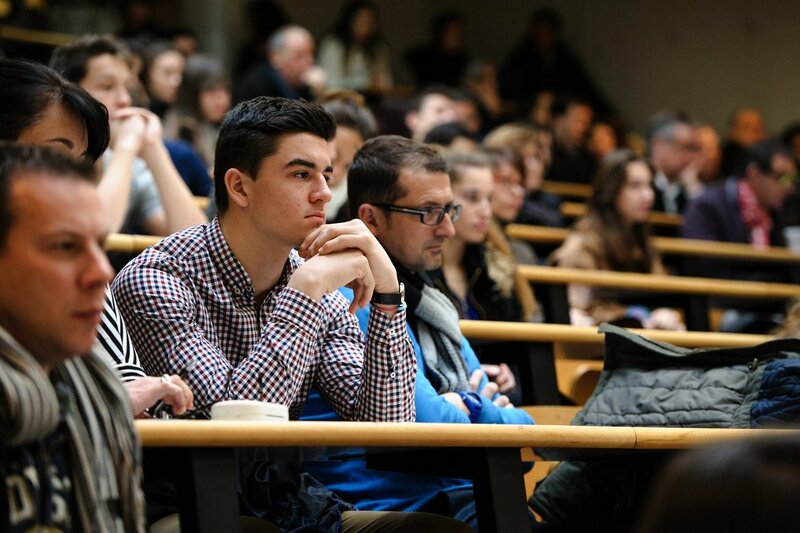 The Audencia Bachelor In Management Programmes are a leading centre for undergraduate business education within Audencia Business School. We are located in Nantes, France, in the headquarters of the Chamber of Commerce and Industry of Nantes Saint-Nazaire, which also houses the Atlantic World Trade Centre. We are recognised nationwide for quality. As part of our community, you’ll develop real-world international skills to help you launch your business career. Learn more about our bachelor’s degree programmes. To be eligible, you must be a fluent French speaker. You must also have completed the French baccalaureate by the start of your programme. 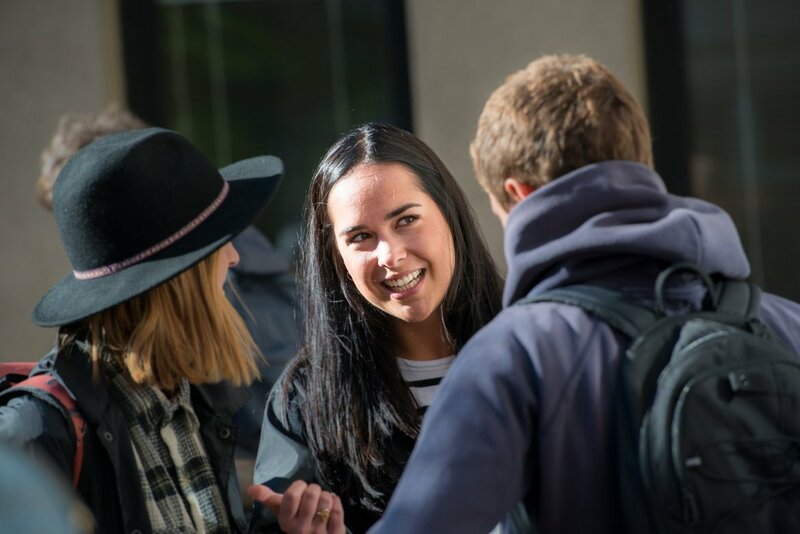 On acceptance, you’ll enter into the first year of the Bachelor in Management programme. You will complete this programme in French. To be eligible, you must have completed two years of post-secondary education by the start of your programme. On acceptance, you’ll enter into the third year of the Bachelor in Management programme. Your programme will be one year in length, and you may complete it in either English or French. To be eligible, you must have completed three years of post-secondary education by the start of your programme. On acceptance, you’ll enter into the BBA (Bachelor in Business Administration) programme. Your programme will be one year in length, and you may complete it in English, French or both. 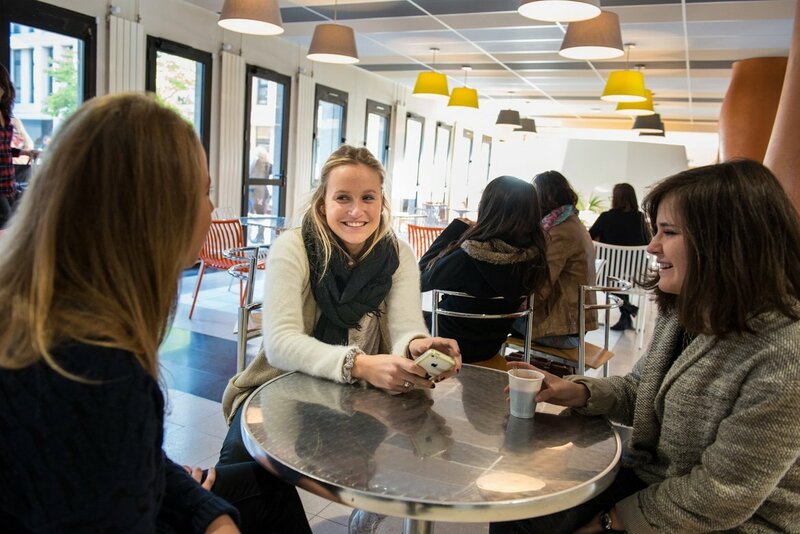 Are you a student from one of Audencia’s partner institutions and interested in exchange study at the bachelor’s level? Find out how to apply. Not sure if your home institution is a partner? Ask us.